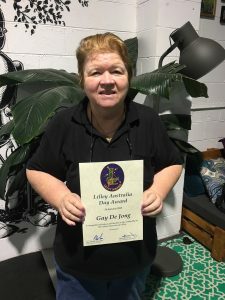 Congratulations to CLA volunteers Gay and Kathy who were both awarded Lilley Australia Day Awards on 26 January 2018! This award recognises the achievements and contribution volunteers provide and their important community contribution. Gay and Kathy have been dedicated CLA Literacy for Everyday volunteers for many years and are valued members of the group. 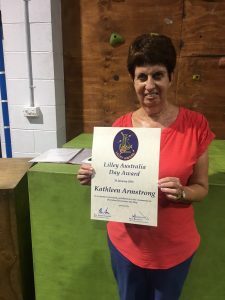 Literacy for Everyday works with people with an intellectual disability to achieve individual goals. The diverse range of volunteers benefits the group through the social interactions, development of relationships, and celebration of mutual learning of all group members in a safe environment. Find out more about being a CLA volunteer.